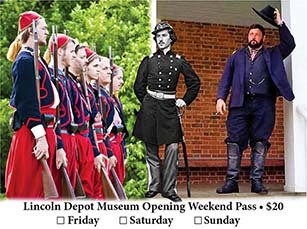 Supporting The Lincoln Depot Museum is easy and offers a singular opportunity to provide support for a significant community landmark. 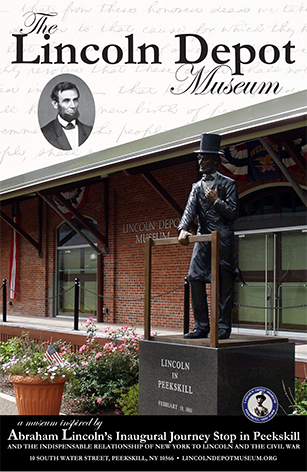 If you have an artifact or collection that you would like to donate to the Museum, please contact us. 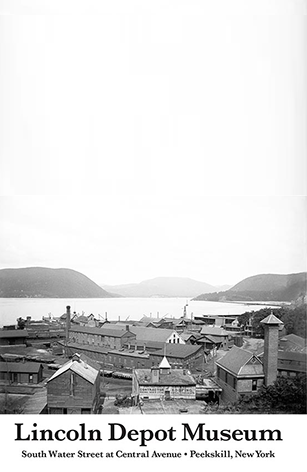 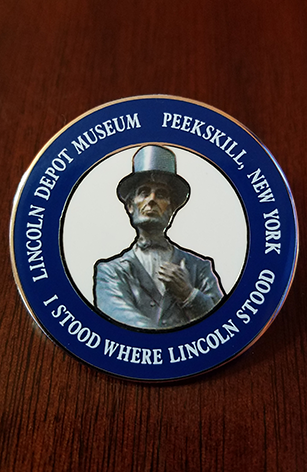 When you support The Lincoln Depot Museum, you join an elite part of our community who share a special vision for our part of the historic Hudson River Valley.